In time for the 20th International C. elegans Meeting, GENETICS has published the next in its series of model organism education Primers. 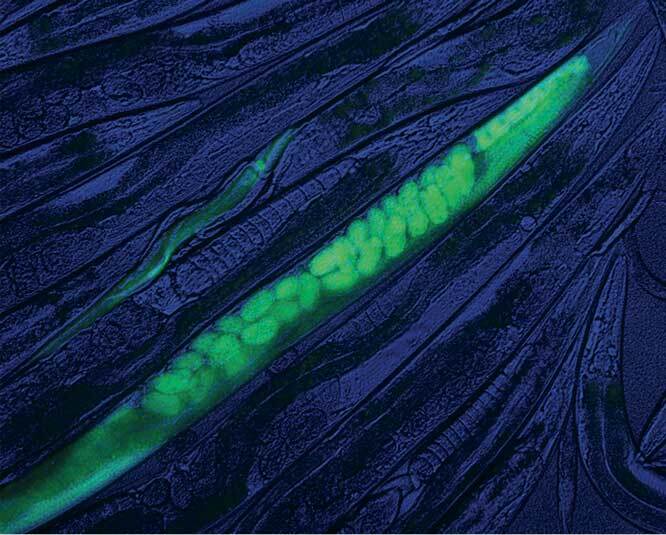 Ann Corsi, Bruce Wightman, and Marty Chalfie introduce Caenorhabditis elegans and the many features that make it an outstanding experimental system. The authors describe the basic biology, genetics, anatomy, genomics, ecology, and evolution of the model, as well as the importance of the worm research community’s collaborative nature. “A Transparent Window into Biology: A Primer on Caenorhabditis elegans” is co-published with WormBook, the online review of C. elegans biology, and provides a concise introduction for students, educators, and others new to the field. The Primer serves as WormBook’s introductory chapter.